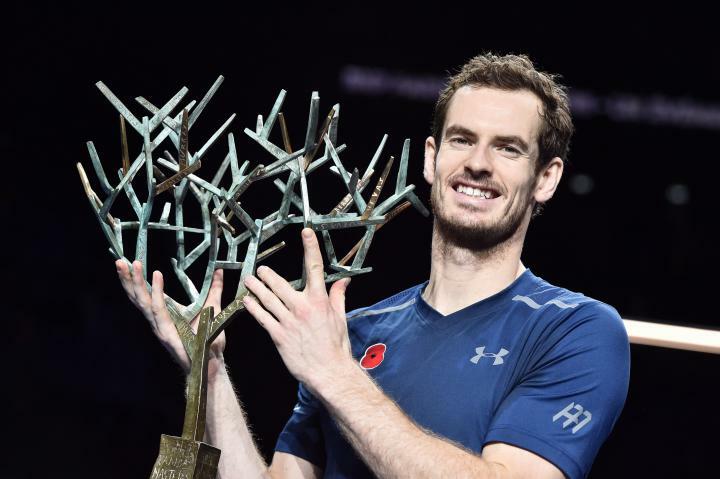 The tennis season is being bountiful on new winners of ATP titles. Nothing less than nine players have opened his track record this year. The young Russian Karen Khachanov, 20 years and member of the NextGen that with so much insistence is being aerating by the ATP, was the last to join to that list of new winners thanks to his victory at the final of Chengdu over Albert Ramos-Vinolas by the score of 6-7(4) 7-6(3) 6-3. 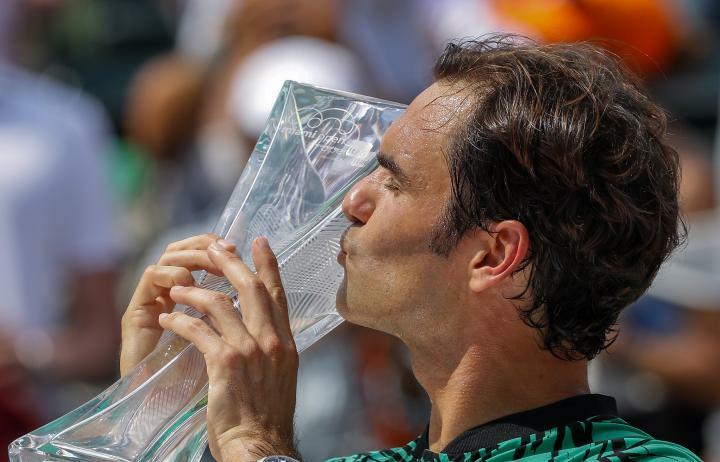 He joins Nick Kyrgios, Diego Schwartzman, Steve Johnson, Paolo Lorenzi, Pablo Carreño, Lucas Pouille, Alexander Zverev and Ramos-Vinolas who also opened their track record of ATP titles this season. 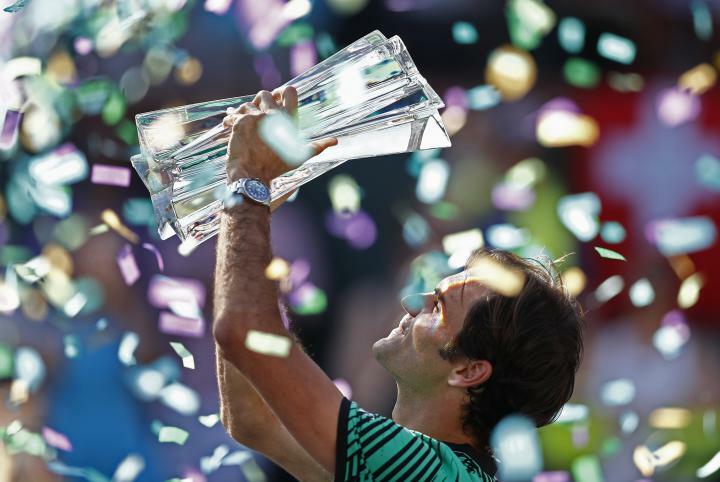 Since 2011 – when there were 10 new winners – there wasn´t a so abundant harvest of new champions on the ATP tour. Of the nine, four of them are 22 years old or below (Kyrgios, Pouille, Zverev and Khachanov). If we add to a consolidated Dominic Thiem, already top-10, and to the thriving Borna Coric or Taylor Fritz we would not be too far off to think that in a period of five years the ATP ranking will have a totally different players list in its top positions. Khachanov is also the first Russian winner of an ATP tournament since Mikhail Youzhny got it in Valencia 2013, it is now almost three years. 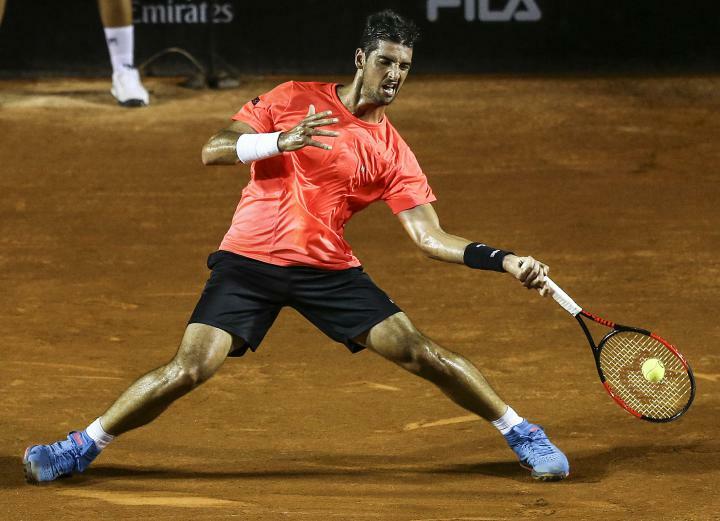 The Russians, former protagonists of the circuit with Safin, Davydenko and Youzhny, may have on the young Khachanov the successor they were expecting. 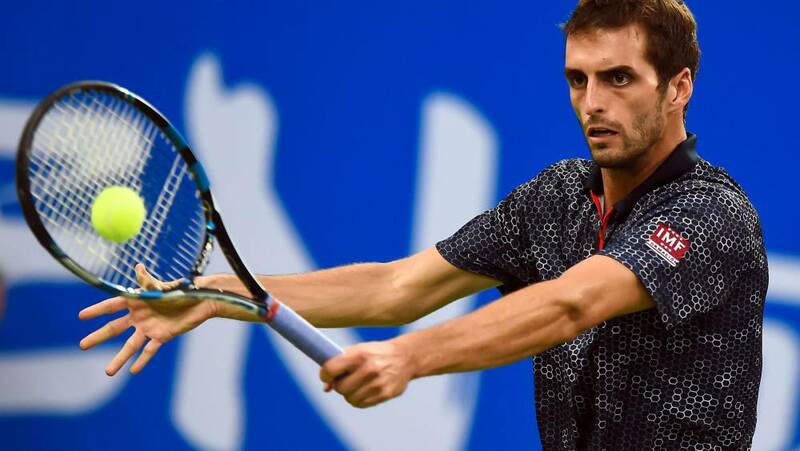 For his part, Ramos-Vinolas played his second final of the season – third of his career – after getting two prestigious victories against Dominic Thiem and Grigor Dimitrov. It is being a great season of Albert who with 30 wins and 26 losses will beat again his best ranking this week, making his first appearance in the top-30 of the circuit. 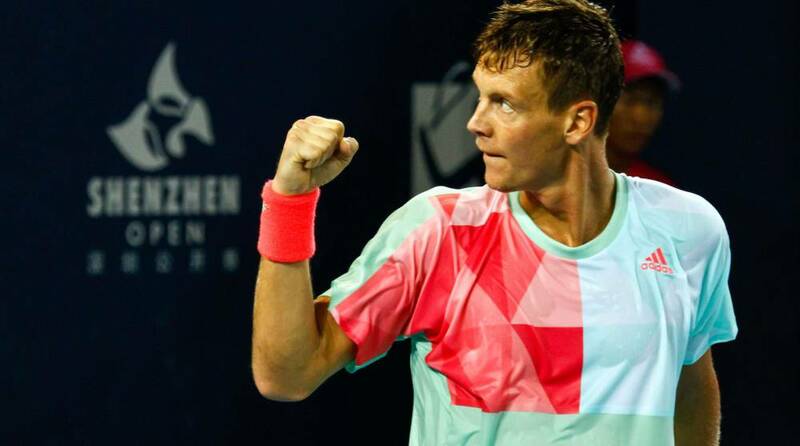 In Shenzhen, Tomas Berdych retained the title achieved last year and he already brings to 13 the number of trophies won in his career. 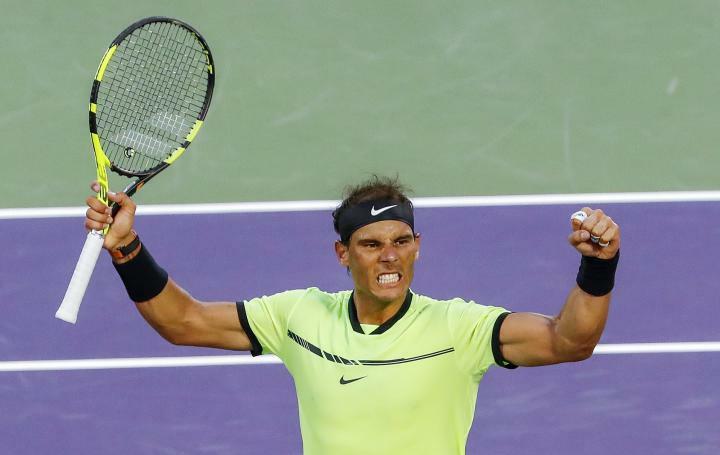 At the final he defeated Richard Gasquet 7-6(5) 6-7(2) 7-6(3). It is not being an easy season for either of the two players. 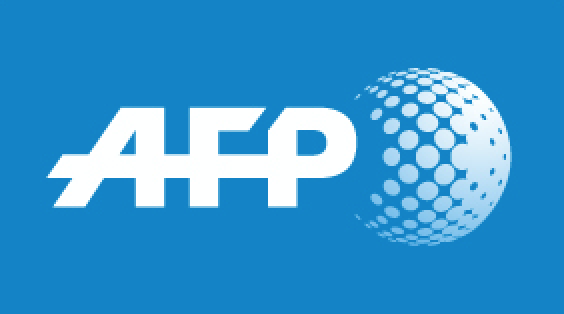 It was the first final for Berdych – he played five last year – and Gasquet, while he won in Montpellier at the beginning of season just at the tournament where he reappeared, has dropped to the position 18th in the ranking, losing his top-10 status. The Czech was especially brilliant at serve, scoring 53 aces in the tournament, exactly one ace per serve game. 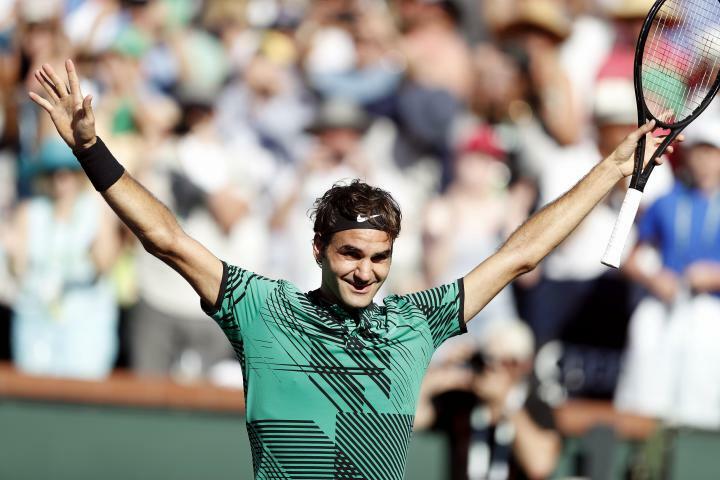 He was also successful on tiebreaks, winning four of the five he played, a key factor which let him clinch the title. Janko Tipsarevic achieved his best result of the season reaching semi-finals. It is being hard for the Serbian, who is playing with protected ranking, recovers the level of playing, but surely this result will helps him to gain confidence in his game. In Chengdu, Dimitrov left again the same good impressions than recent tournaments but even though he won 18 points more than Ramos-Vinolas in his semi-final match, he could not prevent the victory of Albert after saving up to 14 break points. 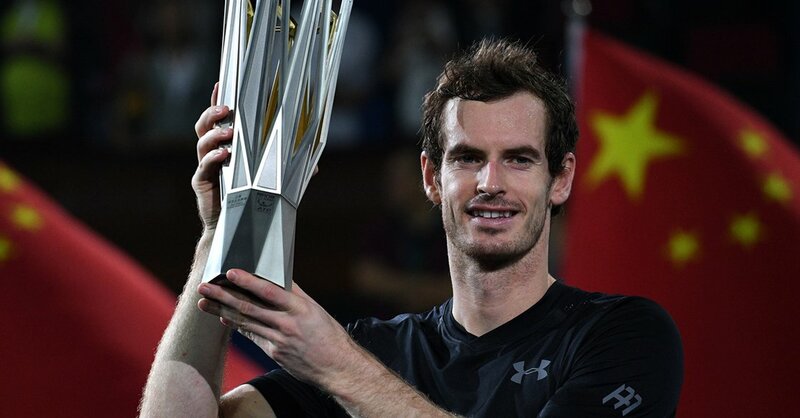 And in the coming week will take place again the ATP 500 in Beijing and Tokyo. 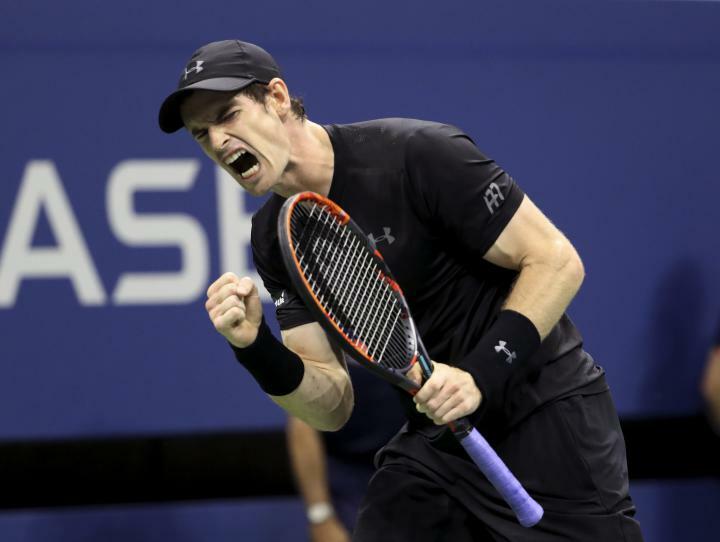 In the Chinese capital should be noted the presence of Murray, Nadal, Raonic and the tireless Thiem that seems to be ready to play every single week this season. This will be the 24th tournament played by the Austrian in 2016. In Tokyo, Kei Nishikori heads a draw in which also appear players as Monfils, Cilic and the recent winner of Shenzhen, Berdych. Both are very attractive tournaments awaiting Shanghai, penultimate Masters 1000 of the season where will presumably come together the top brass of the tennis world.